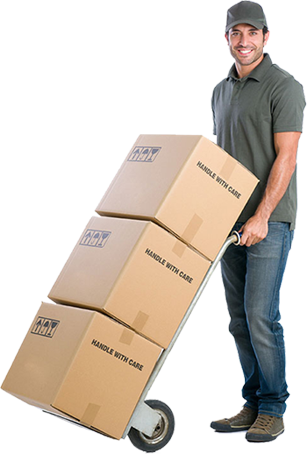 Get moving resolution by countries one of the best Packers and Movers Raipur, Chattisgarh. Muskan Movers is an eminent specialist organization in the field of packing and moving of family units, office furniture, plant and hardware, mechanical products etc. Muskan Movers is a pioneer in the migration business and serves its clients nationwide. Muskan Movers and Packers is an autonomous migration administration organization and is positioned as one of the nation's driving packers and movers specialization in a family unit and corporate merchandise transportation with offices for warehousing and storage. We are known packers and movers in a household and global markets. With a sole plan to offer aggregate consumer loyalty. We provide best logistics services in Raipur, Chattisgarh and All Over In India.